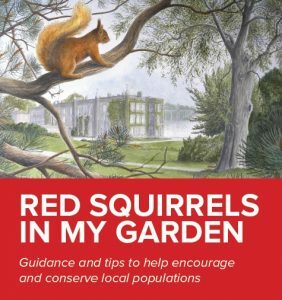 The Red Squirrel Trust Wales is delighted to be associated with this book which gives a comprehensive insight into the natural history of the red squirrel including all the problems they currently face. 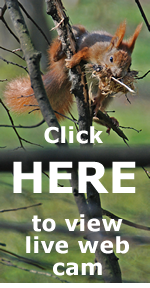 Although aimed at families and children, there are sufficient well explained scientific facts to make it an excellent read for any age group interested in red squirrel conservation. I myself learnt a lot by reading it. There is also a section explaining the do’s and don’ts of feeding them in your garden if you are fortunate enough to have them visit you there. The authors should therefore be congratulated on this publication with its well written, informative and easy to read content. 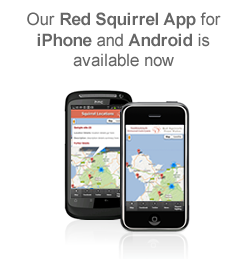 Chair, Red Squirrels Trust Wales.